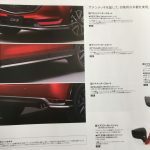 Prior to its official introduction in Japan starting next February, the all-new 2017 Mazda CX-5 has been recently leaked out in the first images, which are showcasing the new body styling it will come with. 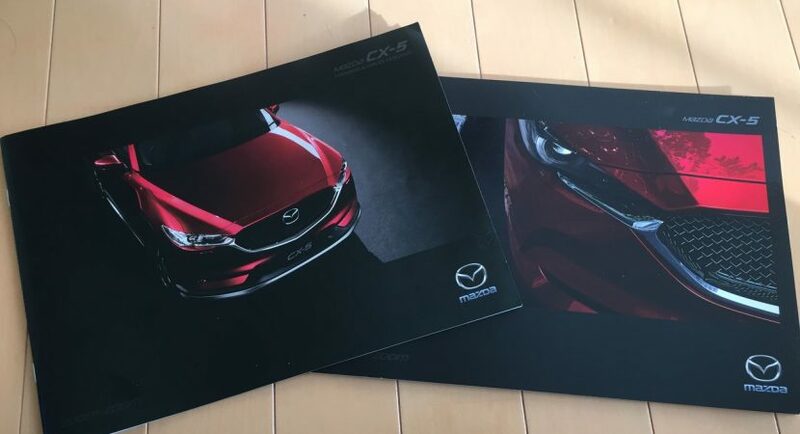 Once it will arrive first on the local market, the new 2017 CX-5 will be available in a wide choice of exterior colours, such as Soul Red Crystal, Jet Black Mica, Titanium Flash Mica, Machine Grey Premium Metallic, Deep Crystal Blue Mica, Eternal Blue Mica as well as Snowflake White Pearl Mica. 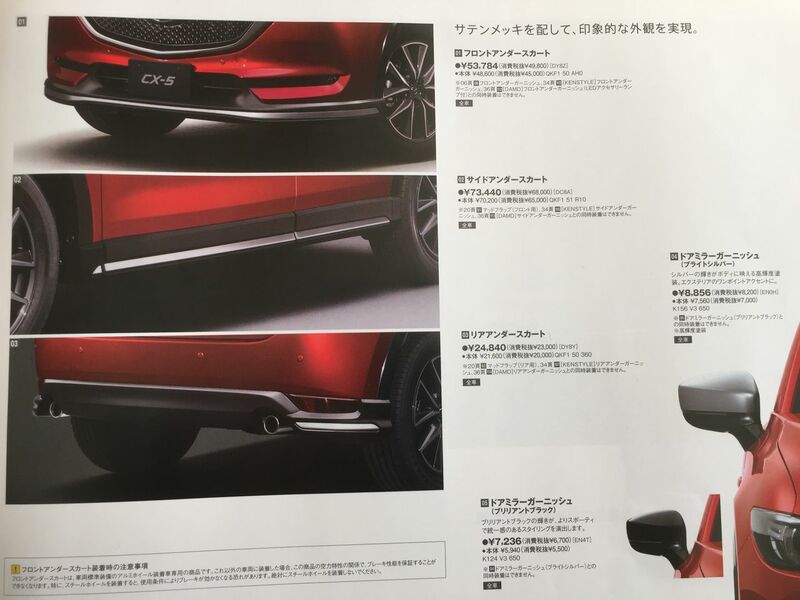 The 2017 Mazda CX-5 is going to be bigger than the present model, measuring 4,554 mm long, 1,840 mm wide and 1,690 mm high, and coming with a wheelbase of 2,700 mm. This will allow for bigger space inside and three engines under the hood. Visually, the present model is already taking your breath away with an extraordinary design, but the all-new 2017 CX-5 is going to be more appealing. We are looking here at new styling bits, like LED headlights, reworked front and rear bumpers and so on. 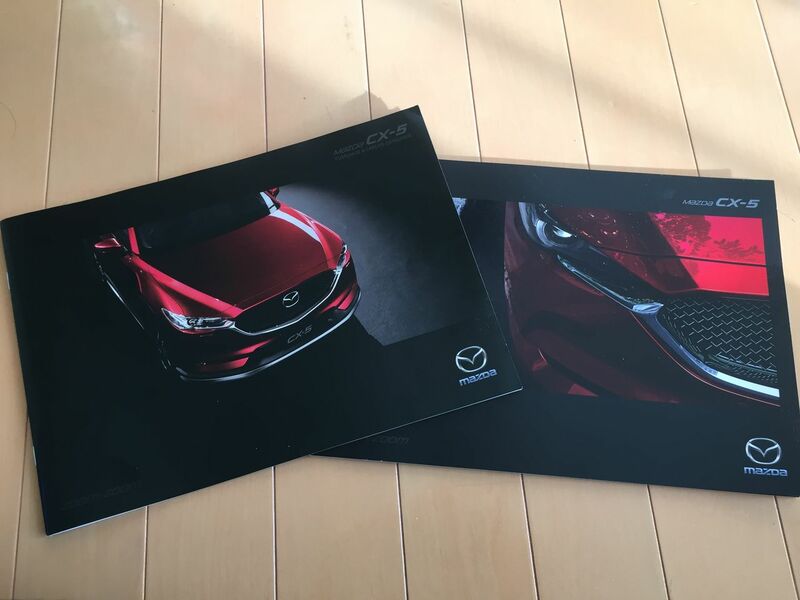 Inside, the cabin will also receive some slight updates in terms of technology, now tweaking seven-inch Mazda Connect Infotainment system, 4.6-inch colour TFT LCD Multi-information Display (MID), Active Driving Display, head-up display, ten-speaker Bose premium sound system and more. Under the hood, the 2017 CX-5 will be equipped with three engines, all coming with the same SKYACTIV technology: the 2.0-liter flat-four petrol with 155 horsepower and 196 Nm of torque, the 2.5-liter flat-four petrol with two configurations – AWD 190 horsepower and 251 Nm of torque/4WD 184 horsepower and 245 Nm of torque – as well as the 2.2-liter four-pot diesel with 175 horsepower and 420 Nm of torque.